Dubrovnik is a marvellous city drenched in culture, history and beauty. Not having watched the Game of Thrones I feared that I may not enjoy the city as much as a true fan of the show but, instead, I really did fall in love with Dubrovnik for other reasons. If you are a Game of Thrones avid fan then maybe you should read this guide instead as I don’t recommend any of the film locations in this guide simply because I would know any of them even if I tripped over them! Here’s what to do in Dubrovnik! If there are two things I love its sunsets and viewpoints – and man, does Dubrovnik have both those! I highly recommend you either walk up or catch the cable car to Srd Hill. A round-trip cable car ride will set you back 130 Kuna whereas the walk is free. Due to time constraints, I decided to catch the cable car up and down. There is a viewing platform but to get away from the crowds and the generic photos I suggest you walk either side of the platform, it’s a great spot for photographers! 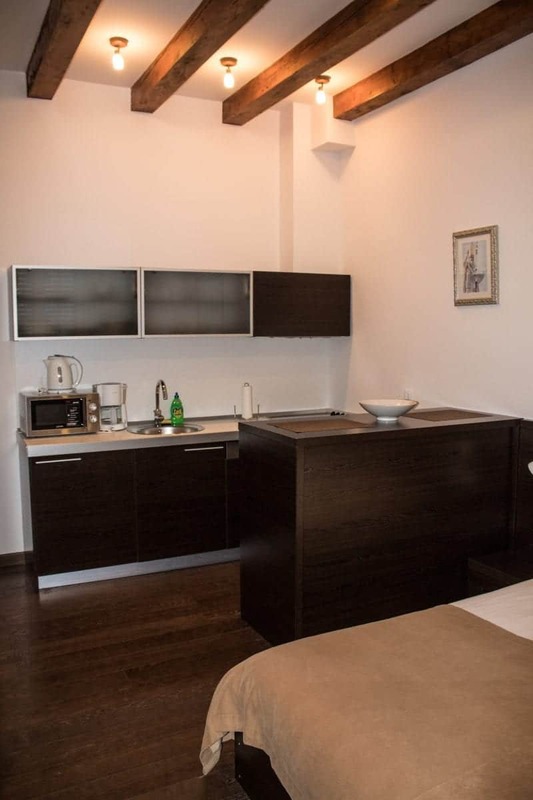 During my stay in Dubrovnik, I got the opportunity to stay at the most marvellous (5-star) apartment complete with a big double bed, kitchenette and bathroom. The best thing about this was the location. 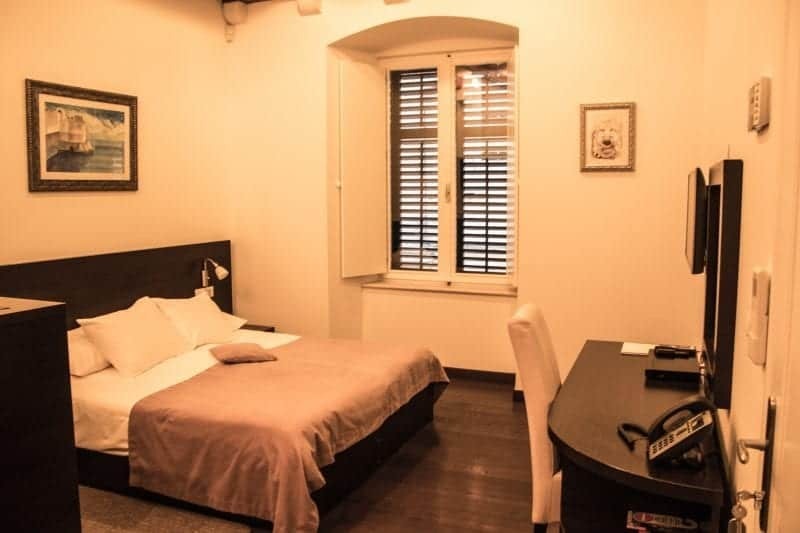 Located right in the heart of Dubrovnik, in the Old Town is a great place to stay for the weekend while exploring the old town and its surroundings! I would stay here again in a heartbeat. Catch the ferry over to Lokrum island. You can spend a few hours or simply a few days here walking around the island. You can a really good view from the fort at the top of the island. 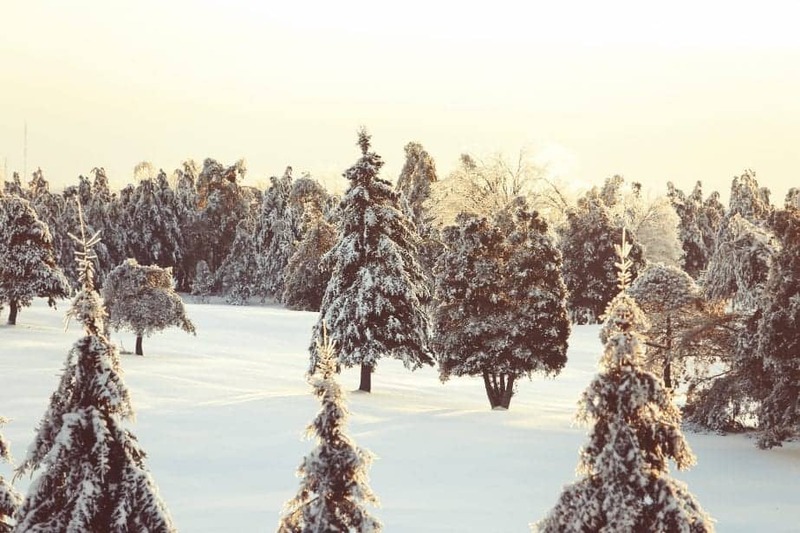 It’s totally worth the wee hike uphill. Make sure you bring a picnic because there is only one café and it’s expensive. It only takes an hour or two to walk around the whole island but in my opinion, it’s worth it. They even have their own Dead Sea and have some great little swimming spots. The cost of a return ticket is 120 Kuna, which includes entry to the island. My favourite thing about Dubrovnik was the charm of the old city. Take an hour or two just to get your bearings and wander through the city enjoying the charm and scenery. I loved walking around and people watching at what life would be like in this old city for the locals. There are unlimited cute streets and if you’re a keen Instagrammer you will probably want to spend your whole life taking pictures. 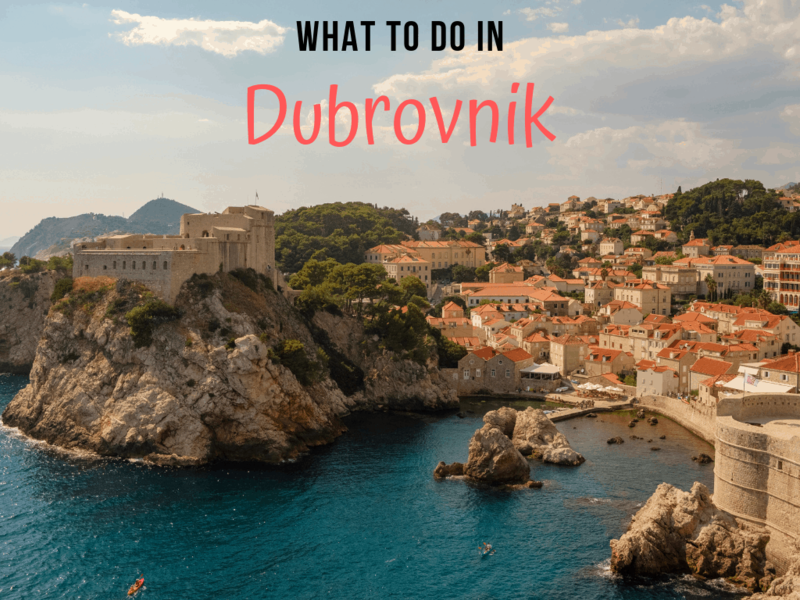 If you’re wondering what to do in Dubrovnik first, then this should be it! Located just outside of the old city is Banje beach. I suggest you grab a bite to eat at one of the bakeries just outside the gates and come and relax with a good book for a couple of hours. The water is beautiful and it’s a nice space for a breath of fresh air if the old town is getting too crowded for you. 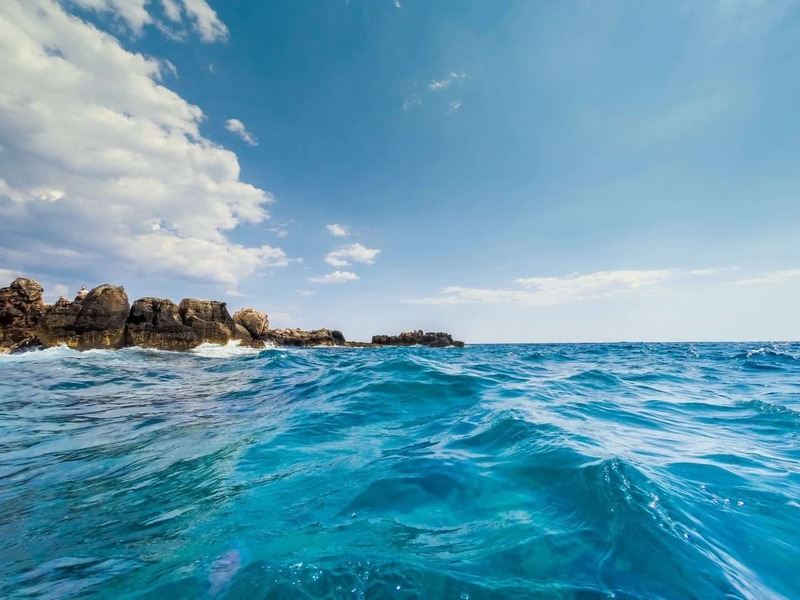 It’s one of the most relaxing things to do in Dubrovnik! This Baroque styled church was built in 1715 and sits in the old city. St Blasius was a prominent figure in Dubrovnik and you can find sculptures of him scattered the city. 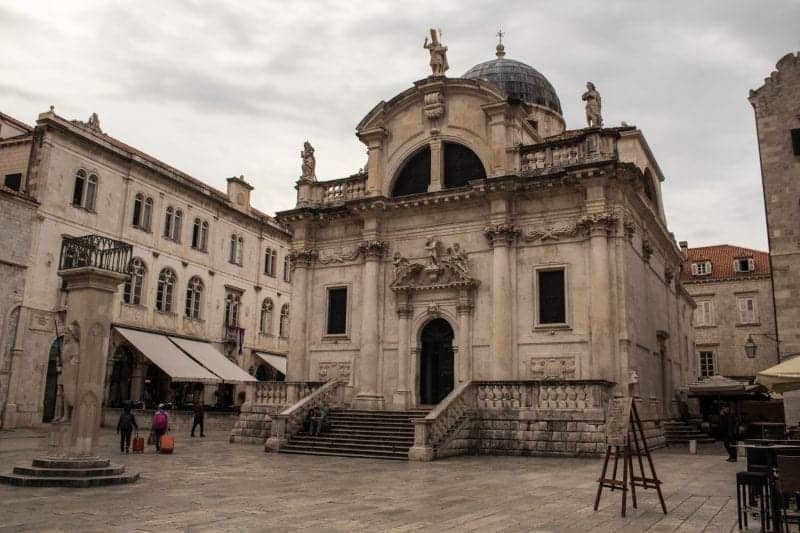 According to legend, in the year 971 a priest was warned by an old man by the name of Blasius that the Venetians were planning an attack on Dubrovnik and to warn the council. When the council was warned they closed the door and the walls were heavily armed and then the Venetians abandoned their plans to attack the city. Blasius was named a hero and the church was erected in honour of him! 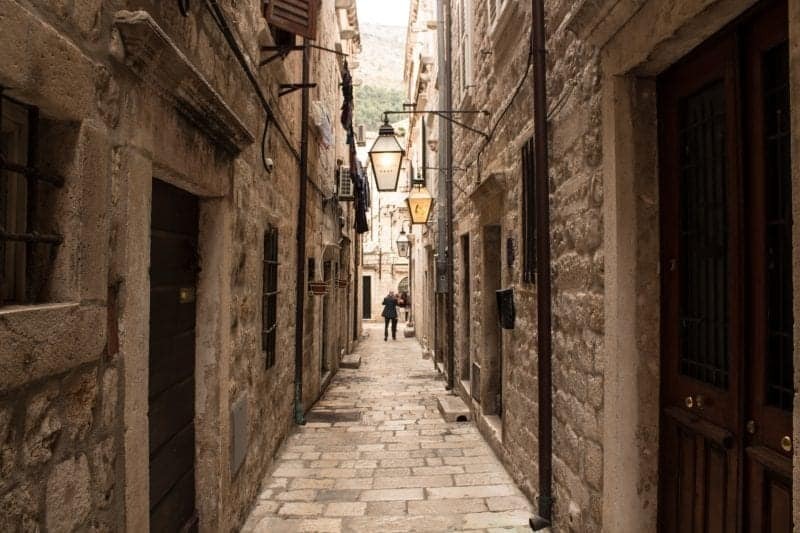 There’s your travel guide on what to do in Dubrovnik for non Game of Thrones fans! If you can avoid coming in the busiest months (July-September) then I would highly recommend it as this city is a stopover for being cruise ships that brings in thousands of people. It’s better to be enjoyed with no schedule, no rushing and without crowds of people. I visited here in April, which seemed like a great time of year to visit. Really Anita this was me 2 short years ago. Never watched GOT. Then when I returned to the US my friends got me hooked. Waiting for the season opener this Sunday. 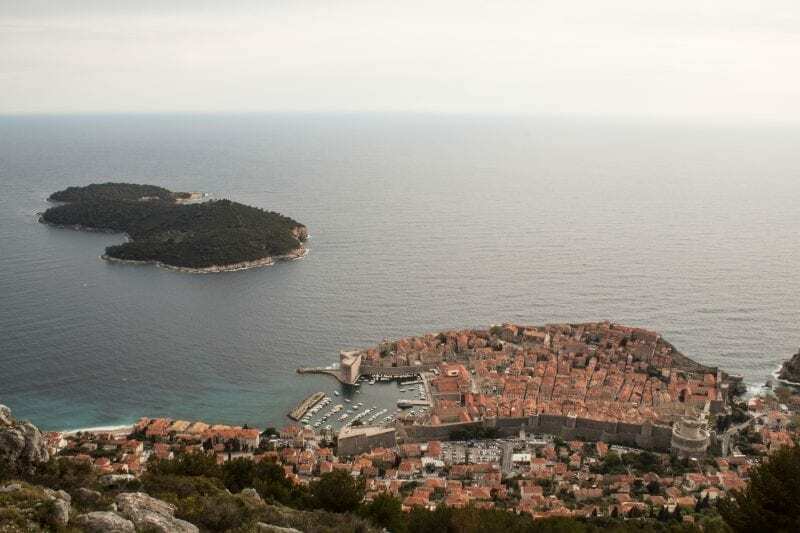 Whenever I see the buildings on the water front in Dubrovnik I instantly think Game of Thrones. 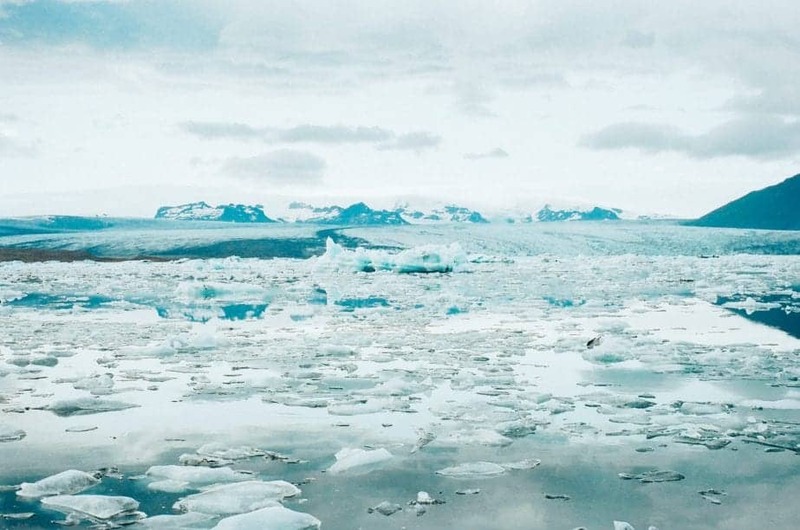 Awesome pictures here. I cannot wait to see the place. This is probably the most detailed guide for Dubrovnik I’ve seen in a while, Anita! 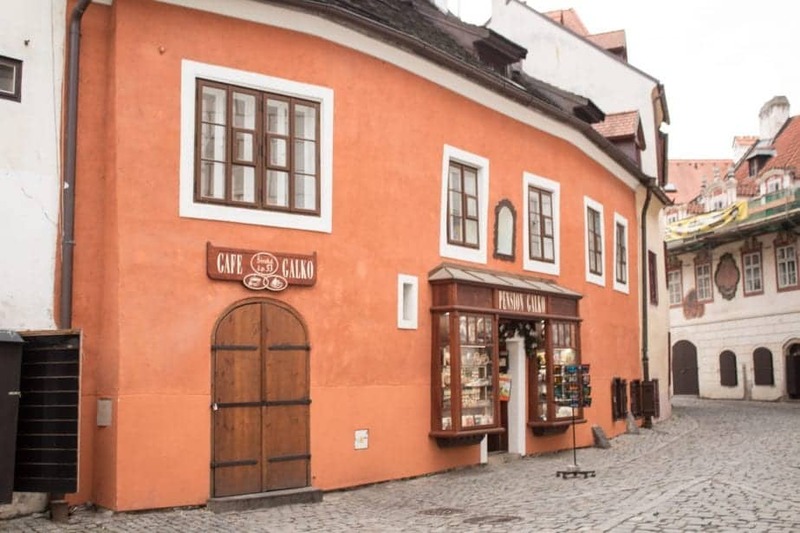 Do you have to pay to enter the Old Town? Thanks for reading Emma. Looks like you have some exciting plans coming up!